Break the cycle of fear, the uncertainty of not knowing why you feel the way you do. Gain insight as to why you are experiencing a wide array of symptoms. Begin to feel better in just the first two weeks of the program. Eliminate the offending foods and eat a balanced diet. See the power of food and cleansing to reclaim your health. Tips and insights concerning the extremely important role that food and cleansing plays in your health. You are tired, bloated, or suffering from inflamed joints. You have been diagnosed with irritable bowel syndrome (IBS) or skin problems like acne, eczema, psoriasis, or dermographism. Your memory is deteriorating, and the list goes on and on. All of your blood tests have come back with normal results, as has the abdominal ultrasound. Allergy tests have revealed nothing. Nevertheless, in spite of what the doctors are and aren’t telling you, you just don’t feel normal, healthy, or well. I am aware of the difficulties of this situation because I experienced many of these symptoms myself for fifteen years, and not a single doctor could find the root cause of my problem. If you are sick and tired of feeling sick and tired, this book is for you. If you want to take your health to the next level, this book is also for you. 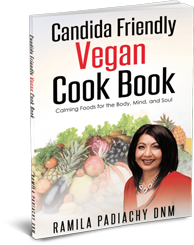 It is chockful of practical, simple tips, ideas, and insights that will help you heal yourself by eating a balanced diet and making healthful lifestyle changes. • Eliminate digestive problems like bloating, constipation, and diarrhoea. • Lose weight without counting calories and measuring portion sizes. • Heal your skin from eczema, psoriasis, etc. • Eliminate inflammation in the body. • Get your child back into the correct growth percentile, especially when diagnosed with the inability to thrive. • Uncover the emotions that affect the core of your being. Leave your name and e-mail address here and we will send you a digital copy of the cookbook, which is valued at CAD $20.00! A few reviews from the most trusted voices in the business. This gem is all you need to reach your highest potential with your health. I recommend this passionate educational memoir that empowers you to heal yourself. 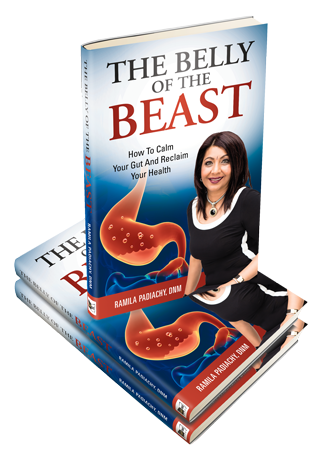 The Belly of the Beast is a perfect guide to gastrointestinal health. 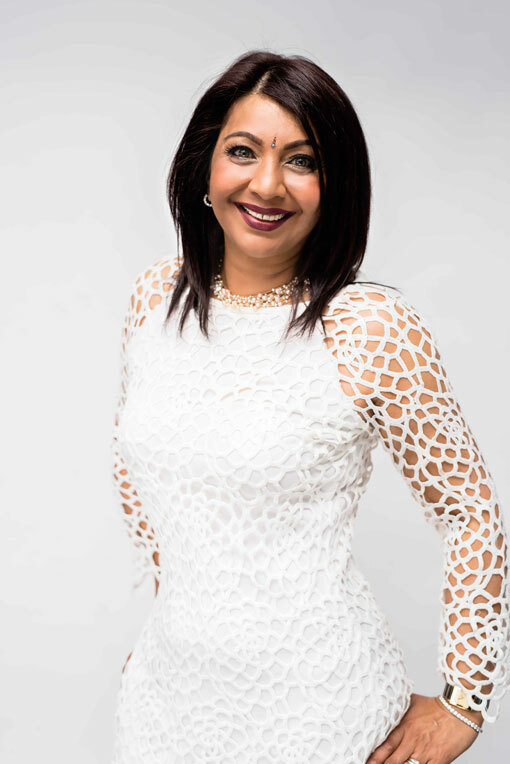 Ramila Padiachy, founder and owner of Ramilas Healing Arts Clinic in Ottawa, is internationally recognized as an accomplished healer, Doctor of Natural Medicine, and public speaker. Since opening her clinic in 1992, Ramila has been committed to helping others improve their health and live a better quality of life. She understands first-hand the frustration and difficulty caused by unidentified and so-called “untreatable” ailments. Her personal medical history in dealing with these experiences spans fifteen years. During that time, she suffered from several health problems, including dermographism (a skin condition sometimes called skin writing), recurring cystitis and vaginitis, canker sores, hay fever, and foggy brain. For over twenty-one years, Ramila has been helping people across the globe rediscover their health and find relief by addressing the root causes of allegedly “untreatable” symptoms. She has travelled extensively throughout Canada, the United States, the United Kingdom, and South Africa, educating people on the importance of proper nutrition and health and giving lectures on “Nutrition and Supplementation in the Twenty-First Century.” Ramila has appeared several times on CTV Ottawa Live.